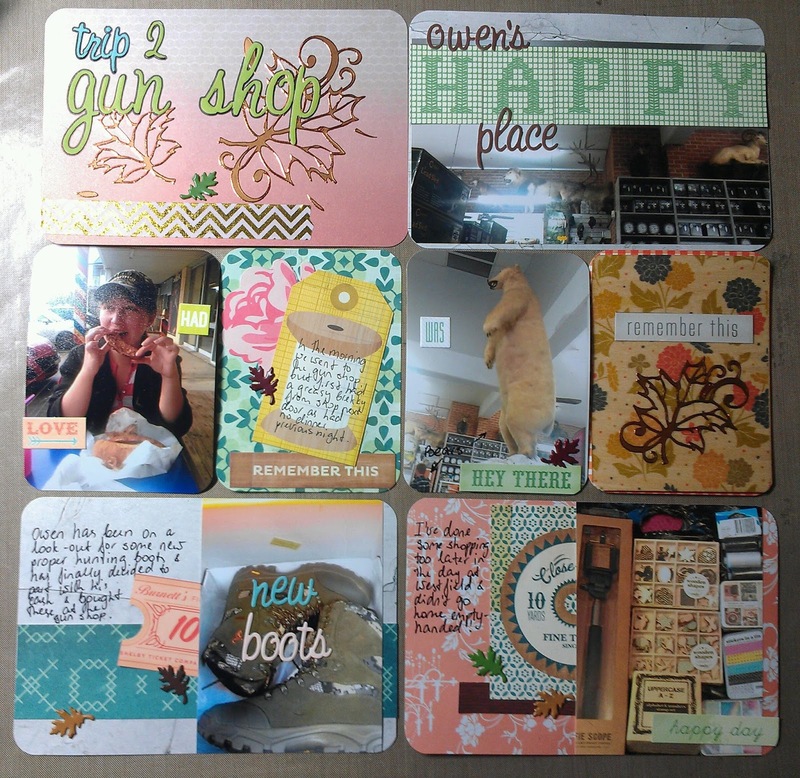 Project Life Layout (12x12 size). In this one i have decided to use an old (old!) kit (i think it is from Flying Unicorn Store if i'm not mistaken) - i've been saving it for a long time as it is a bit Autumn theme and i just kept missing the "right" time of year. This time i was prepared! i have put it aside waiting for the Autumn to come and finally cracked it open when i got to Autumn photos! Love the colours in this kit, so many "pearl" finish papers is it, just yummy! i think pink and aqua speaks Autum-like right? love the colours, embellishments and letters, letters are amazing, i'm almost out of all usable ones. hope you like this page and if you have any questions, feel free to get in touch!